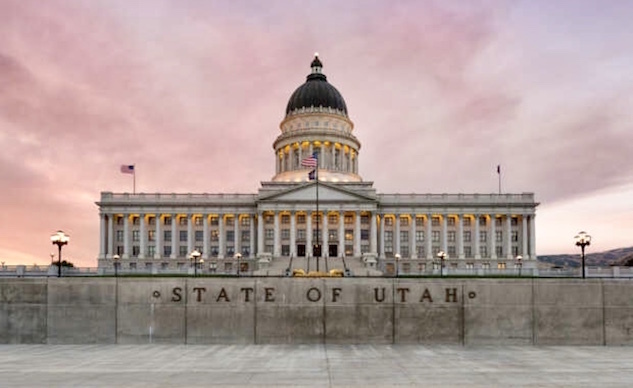 March 22 was a busy day for Utah Governor Gary Herbert, who signed a total of 163 bills, according to a statement from the governor’s office and ksl.com, bringing the total number of bills passed by the 2019 Utah Legislature so far to 187. After wrestling with bills about abortion, medical marijuana vis a vis banking, human trafficking, regulation of trampoline parks, establishment of a Navajo Code Talker’s Day, etc., etc… signing HB149 into law was probably relatively stress-free for the governor, but possibly a giant step for Utah motorcyclists and maybe even for the rest of the US? 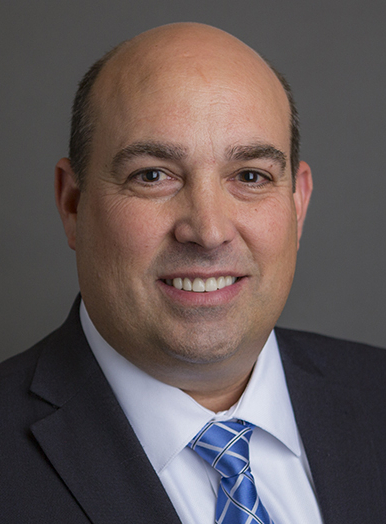 Sponsored by state Rep. Walt Brooks (R-St. George), HB149 permits motorcyclists to move to the front of waiting traffic at intersections on roads with a speed limit of 45 mph or less. Brooks, who claims he’s twice been the victim of rear-end collisions while on his motorcycle, highlighted the safety of the practice. His Bill had the support of the Utah Highway Patrol and the AMA. 391 (f) the movement may be made safely. The rest of the thing is here, offered as a public service to dissuade you from embarking on a career as a lawmaker if you were considering it. The 45-mph limit means splitting on freeways is out, but with Utah’s biggest city’s population of 200,000 (Salt Lake City), maybe that’s not a big deal? Traffic does get backed up on SLC’s main arteries at rush hour, and being able to filter through will be a boon to Utah’s big-city motorcyclists as well as good for their safety. Utah adds a few wrinkles to its motorcycle helmet statute (which you can find online at Utah Code section 41-6a-1505). The first says that anyone who is issued a moving violation while on a motorcycle will be granted an $8 waiver of any resulting fine if the person was over 18 and was wearing a helmet at the time they were ticketed. (Only those under 18 are required to wear a helmet.) In other words, it’s a small financial incentive to wear a helmet even when Utah law doesn’t require you to do so. The second wrinkle in Utah’s motorcycle helmet law would come into play if you got into a motorcycle accident and filed a personal injury lawsuit against another driver. If you weren’t wearing a helmet at the time of the accident, in many states that fact could affect your legal position, since failure to wear a helmet could be considered negligence, especially if you’re seeking compensation for head injuries. In any case, once the cars become accustomed to seeing motorcycles cruise slowly past their windows occasionally (and the cars will have to do that on their own, since Utah’s bill allocated not a dime for public education), the hope is that they’ll eventually realize that motorcycles are not a threat. Well, most of us anyway. And once the camel’s nose is in the tent, the rest of him will shortly follow. It will be interesting to see how it plays out. Congratulations to Rep. Brooks and Utah for doing the right thing, and making the Beehive state the second in the US to allow lane-sharing, er, filtering. Good luck.